The only Orthodox synagogue in Des Moines is selling its building, leaving the city without an Orthodox synagogue. The only Orthodox synagogue in Des Moines is selling its building, which will leave the Iowa city without an Orthodox synagogue for the first time since the 1880s. Beth El Jacob has a potential buyer for its nearly 60-year-old building, the Des Moines Register reported. 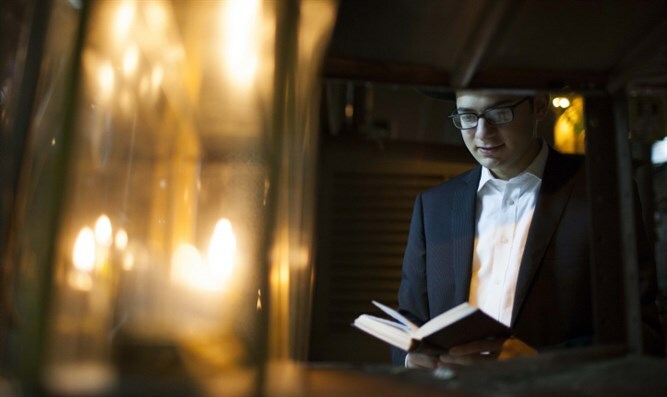 The congregation of about 80 families has been without a rabbi since last summer. “We have to get out from under the ball and chain of the building and move forward,” the board's president, Sidney Jacobson, told the newspaper. Congregation leaders hope the sale will allow them to hire a rabbi and open a smaller synagogue in the Des Moines area. Once the sale of the building is final, the members will use vacant space at the city's Reform synagogue, Temple B’nai Jeshurun, which has about 300 families. The congregation was founded in 1885 and opened its first synagogue building in a former church in 1893. It had about 400 families when the current building opened in 1957. The only other Orthodox synagogue in Iowa is located in Postville and is affiliated with the Chabad-Lubavitch movement. Services are also held in the home of a Lubavitch rabbi in Des Moines.